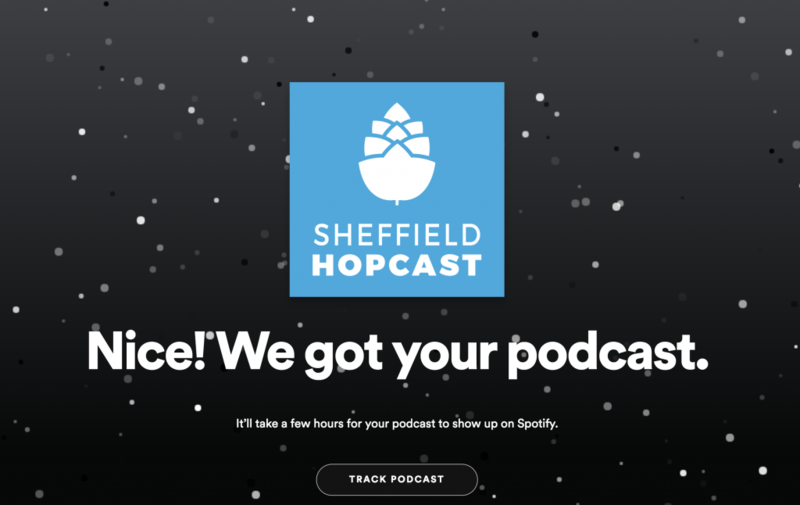 For a long time, getting your podcast added to Spotify has been tricky, to say the least! They didn’t allow public submissions, meaning that trying to get your show added was like hitting your head against a brick wall. 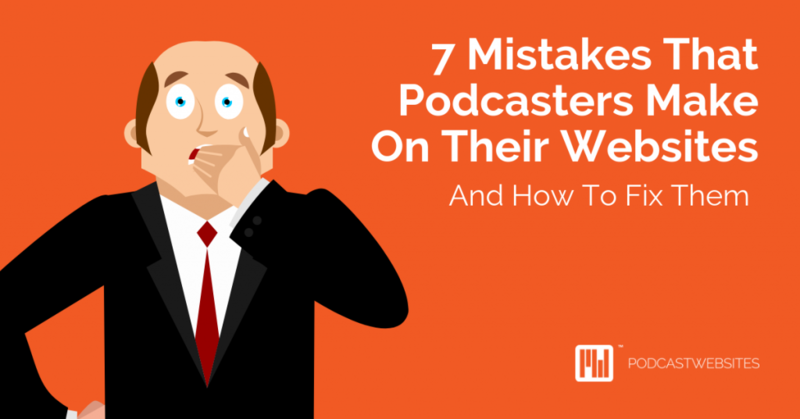 With around 180 million subscribers* it’s no surprise that podcasters everywhere want to get onto the platform. But the great news is, now you can! 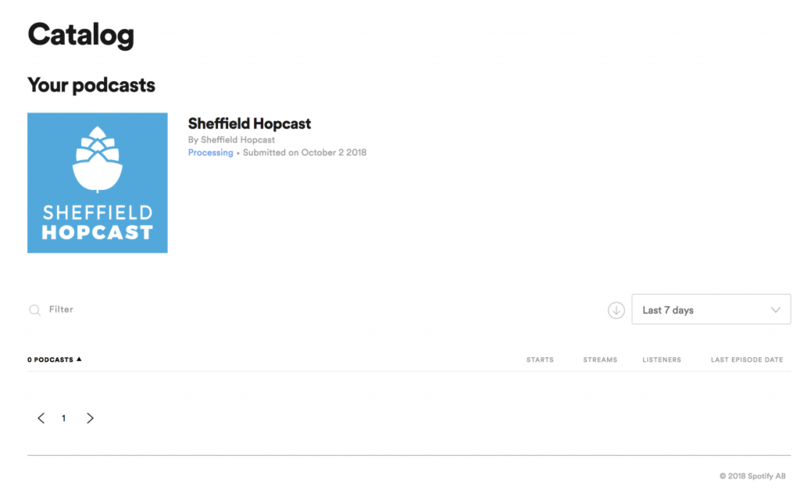 This week, Spotify have opened up a new portal allowing you to submit your podcast feed. 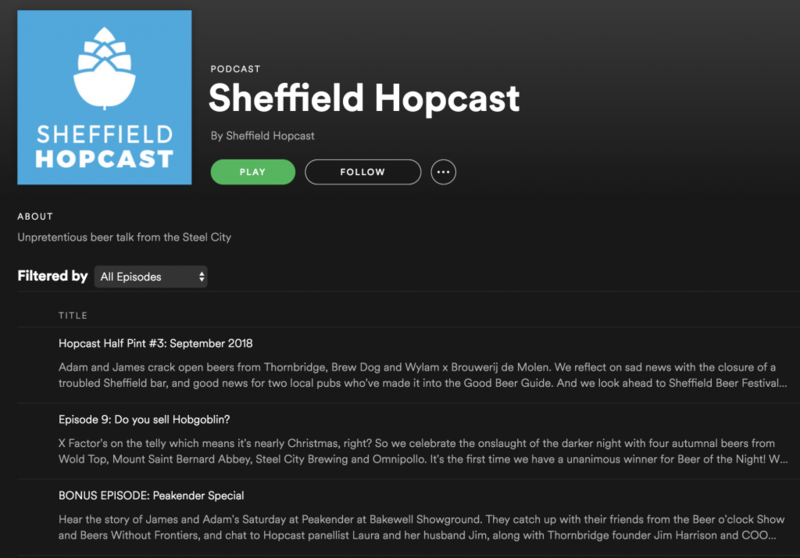 I’ve experienced it first-hand – I submitted my podcast, Sheffield Hopcast to it earlier and it’s incredibly quick and easy – 15 minutes, to be precise! 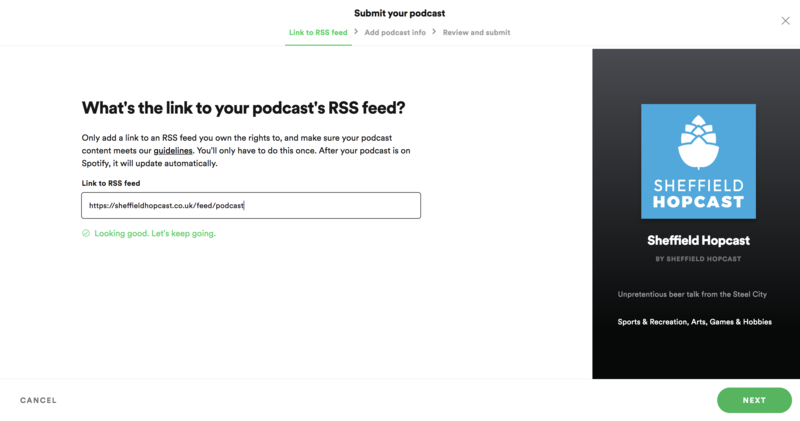 Here’s how you too can submit your podcast to Spotify in 3 easy steps. 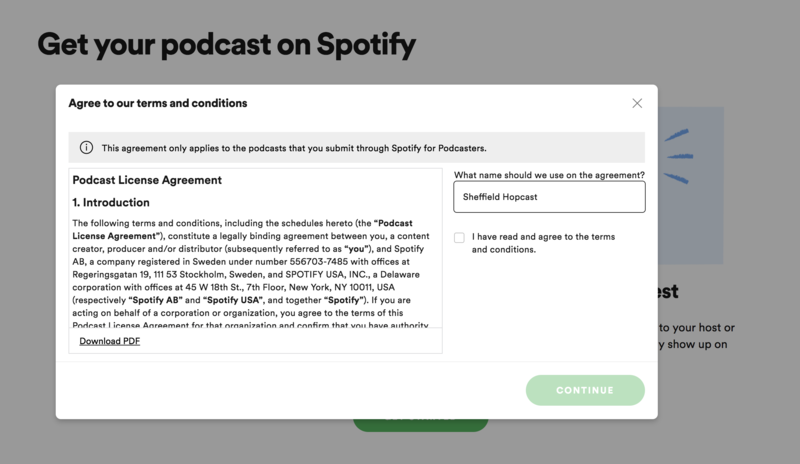 Head to https://podcasters.spotify.com/ and firstly enter your podcast’s name, then check through the terms and conditions, check the box, and hit submit. Next, you’re asked to enter your RSS feed. 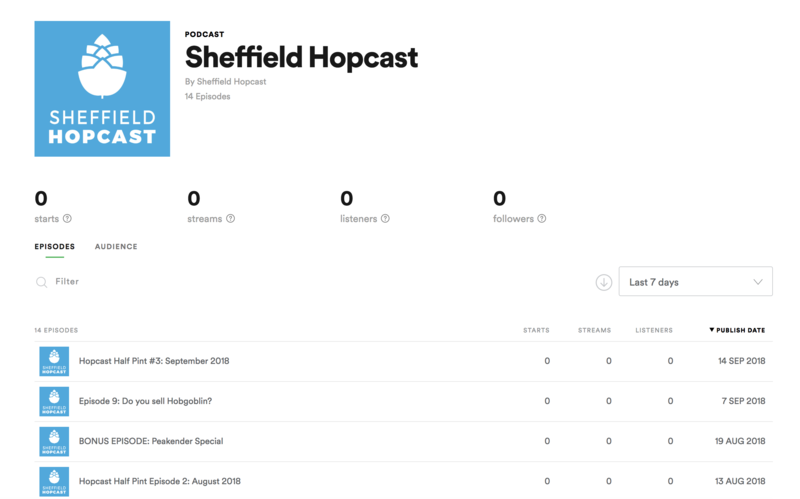 For Podcast Websites members, simply log into your Dashboard and hit ‘Copy Feed Link’ at the top of the page. 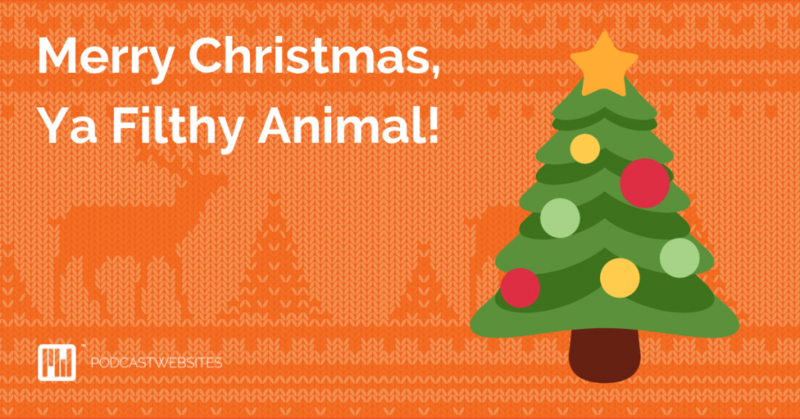 Submit your info and you get a lovely animated screen featuring your artwork with a snowy background. When you go back into your catalogue it’ll show as ‘processing’ for a little while. It took about 15 minutes before mine went live. And that’s it. 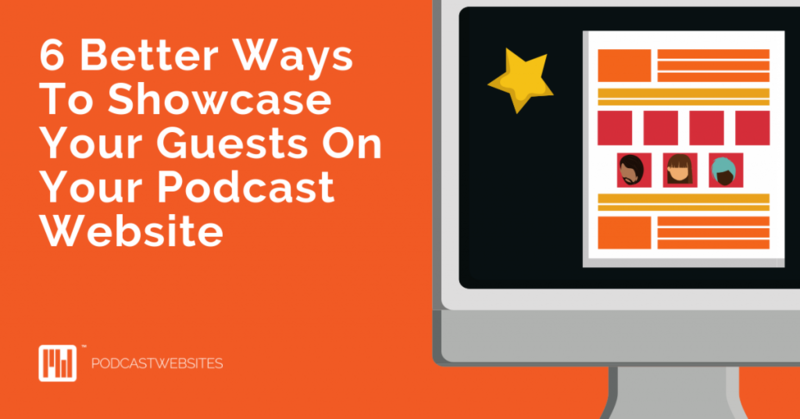 You can search either on the mobile or desktop app and boom – your podcast will appear like magic! Firstly – let’s talk statistics. 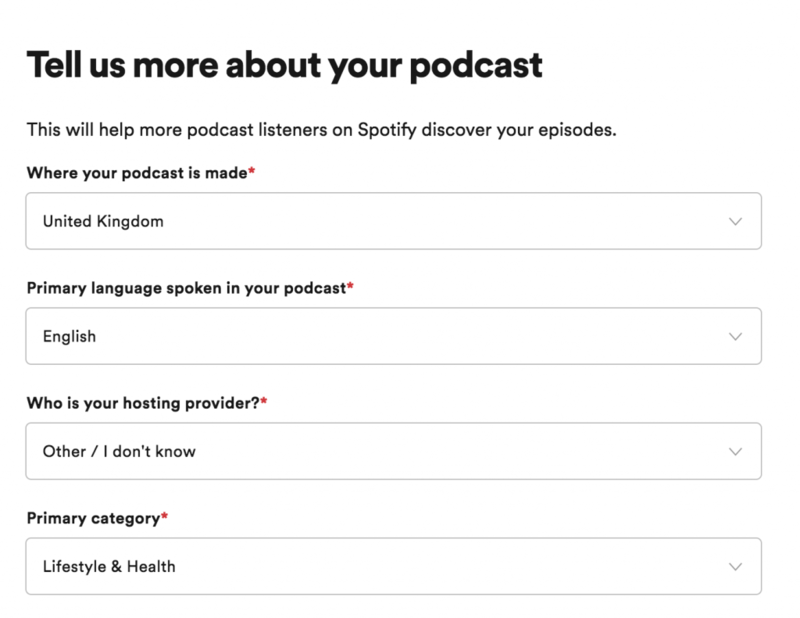 Spotify caches your podcast, meaning listens through Spotify won’t count towards your overall download stats. It’s just the way the platform works. This is worth remembering, as you may see some of your audience migrate to listening to your podcast using Spotify. 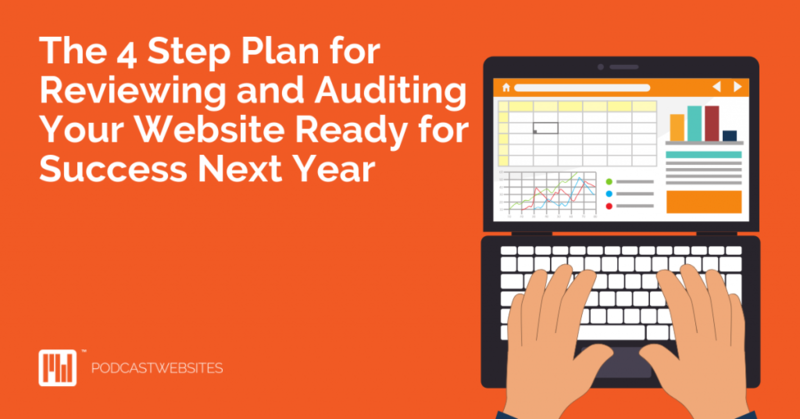 If this does happen, it’ll have an impact on your statistics. But the important thing is, they’re still listening! You can also access information about your Spotify listeners through the new portal. They promise to tell you about the age ranges, gender, and other details about who’s listening to you. 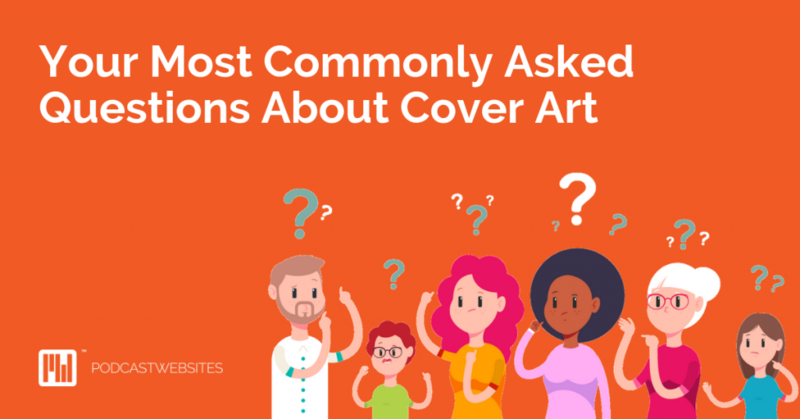 This is great, because you’ll really get to know who your target audience is, which means you’ll know exactly which sponsors and partners will benefit from a relationship with you. 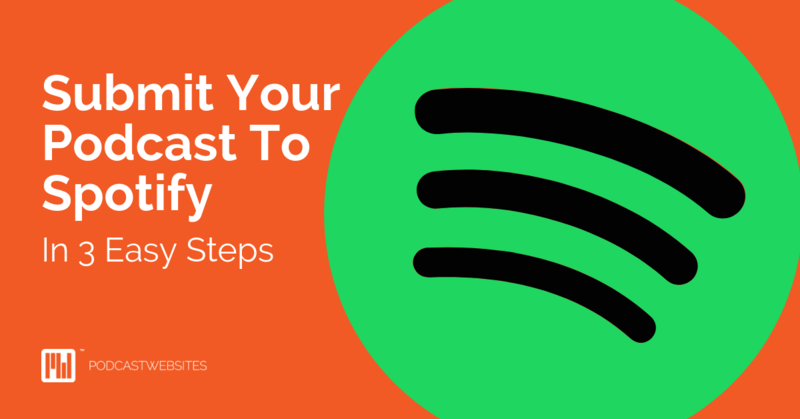 It’s a genuinely simple and fast process, and despite the download stats impact, I’d imagine most podcasters will be looking to get themselves on Spotify as quickly as possible. If you have any questions about getting your podcast onto Spotify or you want to find out more about what we do here at Podcast Websites, book a one-to-one call with me today. 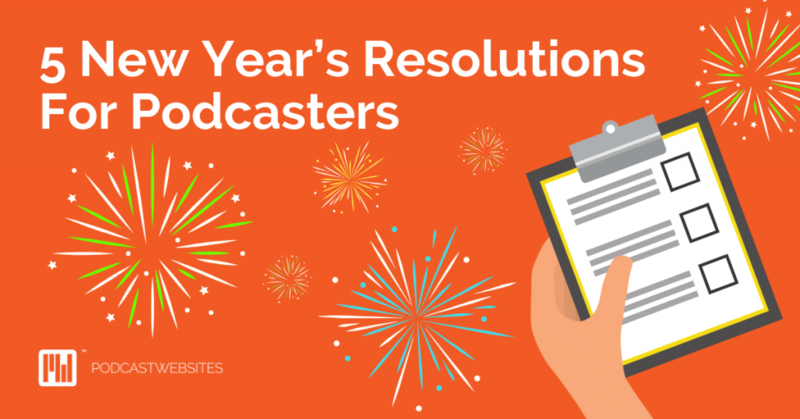 James is Podcast Websites' Head of Podcaster Relations and Operations. He is the host of The Wednesday Week - following the fortunes of his favourite football team, Sheffield Wednesday - and several craft beer podcasts.